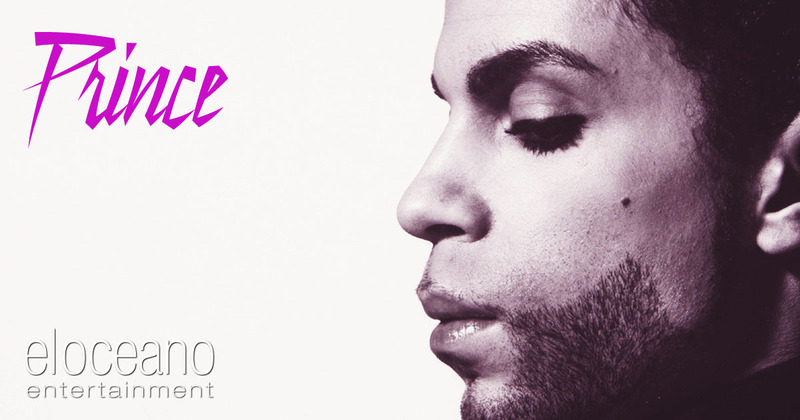 Prince Tribute – Special Entertainment at El Oceano Restaurant, between Marbella and La Cala de Mijas. A tribute to one of the world’s most iconic performers. Join us as Thomas John Henry performs an outstanding tribute – Purple Reign – to the always loved Prince. A Tribute to Prince – El Oceano Hotel and Restaurant. Don’t miss this one! It’s going to be a real show! A celebration of the life and music of one of the greatest performers, Prince. Not just another singer, but a full show with live musicians and dancers. With El Oceano regular performer, the fabulous Thomas John Henry. Price 55€ per person. Includes fabulous el Oceano 3-course menu and all taxes. As of today, there are no confirmed future dates for 'Prince Tribute'. As soon as dates are confirmed, we'll let you know!